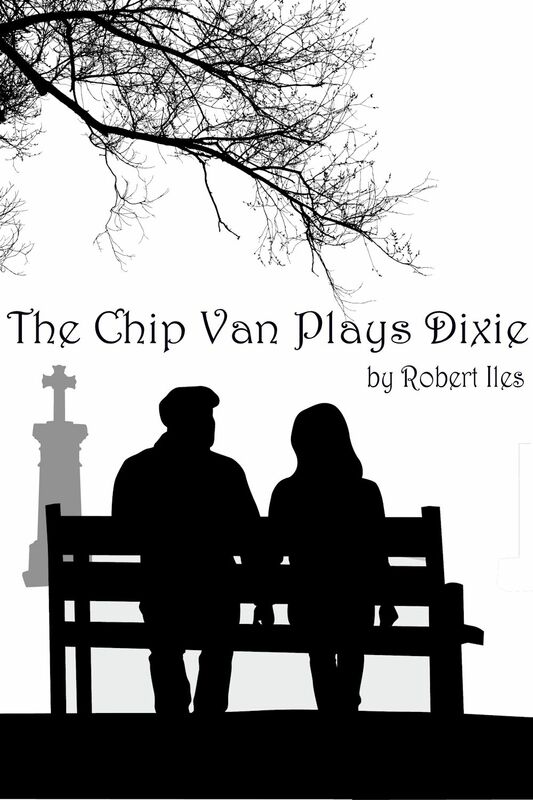 Congratulations to the Backstage Theatre Group of Longford for taking “The Chip Van Plays Dixie” all the way to the All Ireland One-Act Play Finals to be held this coming weekend. With an amazing number of first and second places and nominations and awards for Best Actor and Best Actress they have clearly come up with a fabulous production and I wish them all the best for their last outing. 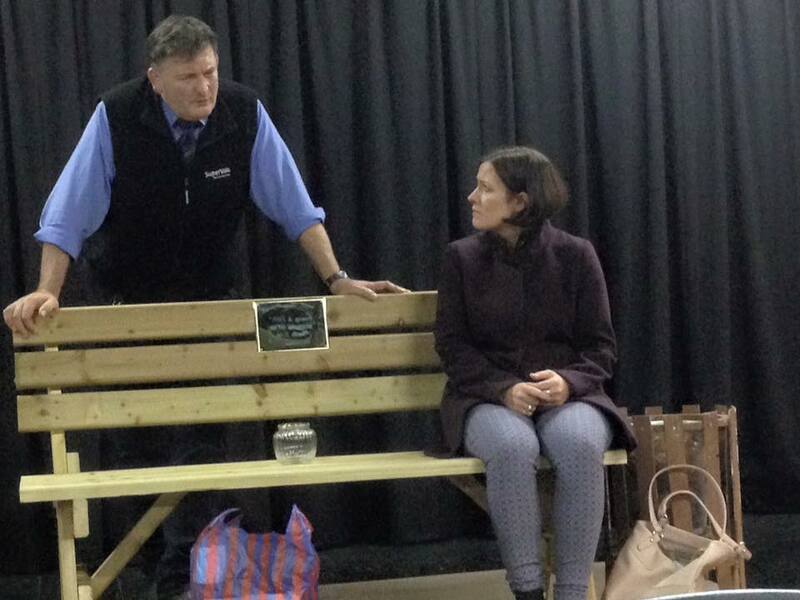 I would loved to have seen what they did with the play but sadly I can’t be there as another of my plays, “Head Case”, is on at the Drayton Arms Theatre that weekend and I am doing front-of-house (or whatever I am told to do!). I have borrowed this image from their Facebook page ….